This unit is about laying a solid foundation in the past tenses for a year of rich, student-centered, comprehension-based instruction. 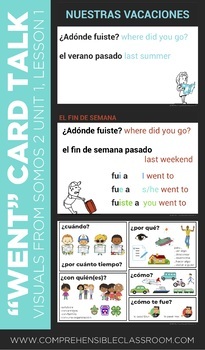 While originally designed to start the year in a Level 2 Spanish course, the four lessons included in this unit can be scattered throughout a Level 1 or 2 course in order to expose students to contextualized input in the past tense. 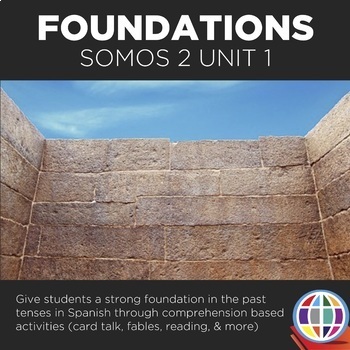 This is Unit 1 of the SOMOS curriculum for Spanish 2. 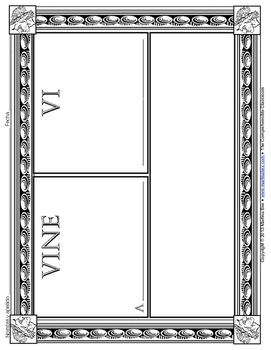 Click here to download the Units 1-5 bundle.